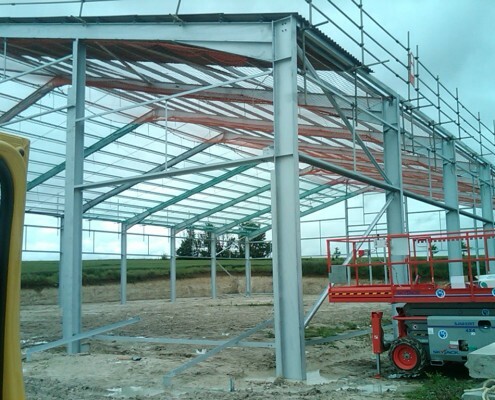 Gillett Cladding Ltd. – Agricultural and Industrial Roofing and Cladding in Cambs. 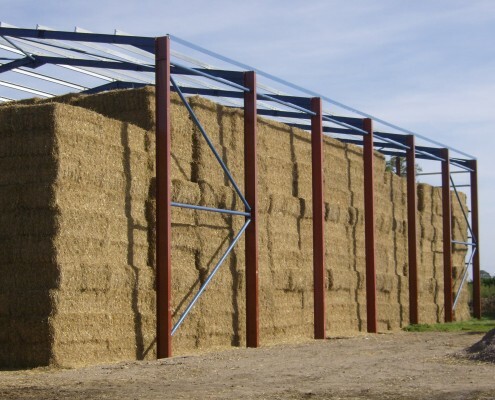 Gillett Cladding Ltd. specialise in agricultural and industrial sheeting and cladding and associated services in Cambs (Cambridgeshire), Norfolk, Suffolk and surrounding area. 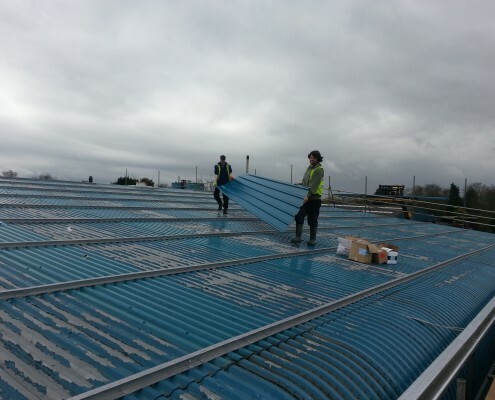 We have been successfully carrying out new build work, refurbishment, repairs, steel fabrication and building maintenance for almost 30 yrs. 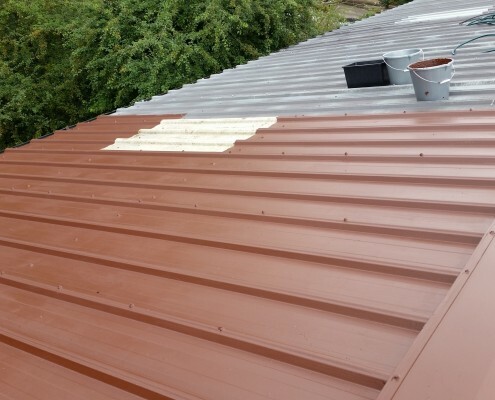 We also supply most types of roof sheeting / cladding / Fixings and Sealants. 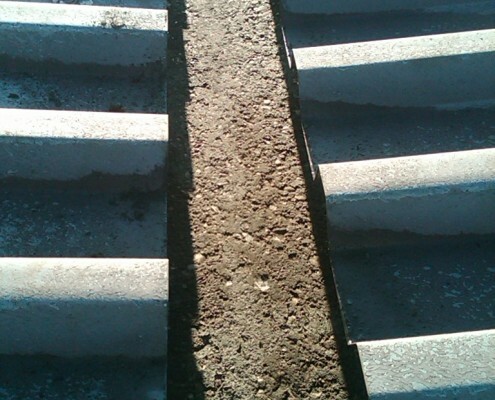 Whatever your requirements, please don`t hesitate to contact us. 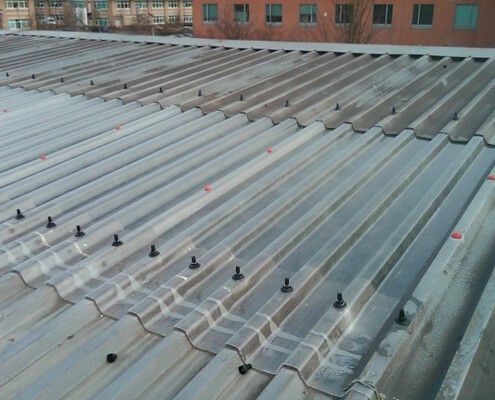 Roofing & Cladding Contractor & Materials Supplier – Plastic Coated Steel Sheeting Supply & Fix / Fixings & Fasteners – Insulation / Cellotex / Fibreglass – Roof Repairs / Asbestos Cement Removal – GRP Rooflights – Gutter Linings – Sealants – Overcladding – Refurbishment – Access Hire (Scissor Lift) – Areas covered include Cambs, Essex, Suffolk, Norfolk, East Anglia.